Tommy Johnson “Billy” was born to the late Hezekiah and Nannie Mae Kearney Johnson on August 9, 1942. He departed this life at home with family and friends on July 17, 2018. At an early age he joined Haywood Baptist Church. 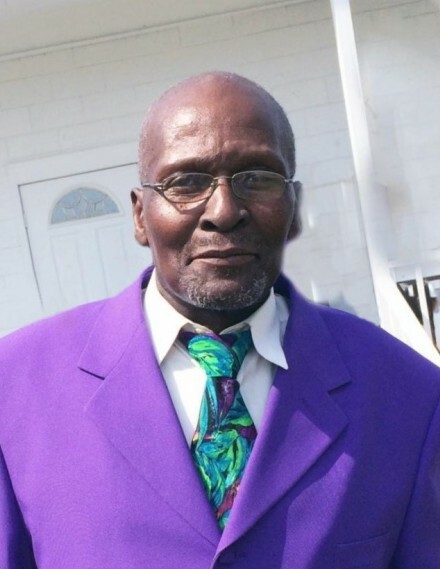 Tommy leaves to cherish his memory: three sons, Cedric Johnson of New York, Darry Bullock and Dion Harris both of Louisburg, North Carolina; one daughter, Renee Sills of Raleigh, North Carolina; four grandchildren; one sister-in-law, Bettie Ray of Louisburg, North Carolina; one brother-in-law, Joe Frye of New York; a host of nieces and nephews, many other relatives and friends.